What does dual native ISO mean? 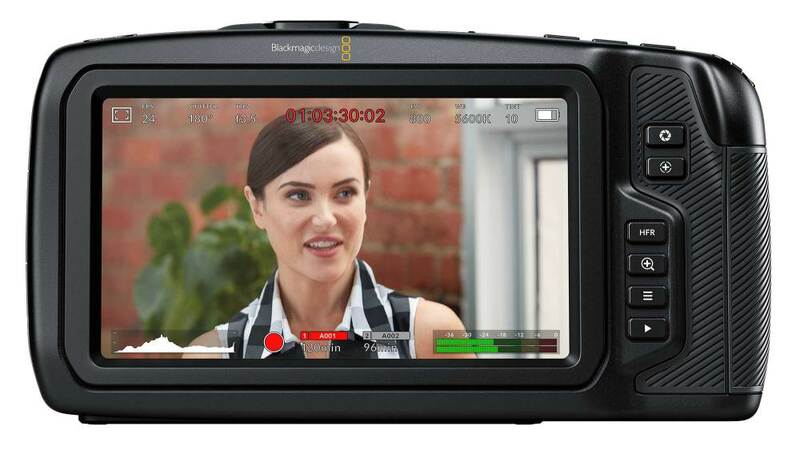 The Blackmagic Pocket Cinema Camera 4K features two ‘native’ ISO settings to allow for greater image quality and better performance in lower ambient light. The camera has two analog circuits immediately after each pixel before the gain amp, one dedicated to 400 ISO, the other to 3200 ISO. This provides two native settings which keep the signal to noise ratio the same, allowing you to shoot remarkably clean images in low light conditions. A greater degree of control is afforded by the ability to change the ISO setting in 1/3 stop increments. Our tests have found that ISO 1600 gives a very nice, filmic look. When does the ISO switch to the high gain mode? The camera will automatically switch to the high gain mode at 1250 ISO. Can I use Four Thirds or Micro Four Thirds (MFT) lenses interchangeably? Four Thirds lenses have a different mount, therefore you will need to use an adaptor. Do mirrorless lenses with an MFT mount work with this camera, or just cinematic lenses? 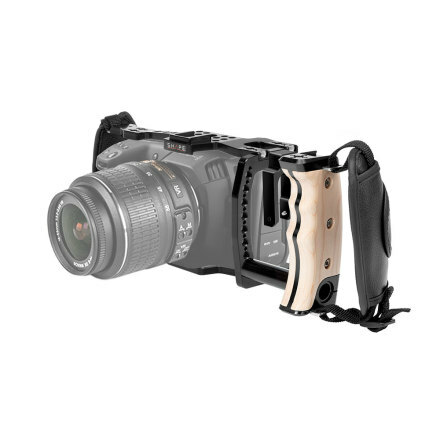 The camera will work with all MFT lenses that conform to the MFT mount standard. Is there an anamorphic mode? There is currently no anamorphic mode support. When using an EF adaptor, what is the crop factor? What recording formats does it offer? What are the maximum frame rate options? Maximum frame rate is 60 fps when shooting 4K DCI, Ultra HD or 1080 downscaled from the full sensor. When shooting in HD windowed mode, frame rates of 61-120 can be used. Does this camera have time-lapse mode in RAW format? Yes. Time-lapse works in both ProRes and CinemaDNG RAW. What stills resolution is the camera capable of? Full resolution is 4096 x 2160 = 8.8 megapixels. How does stills mode work? 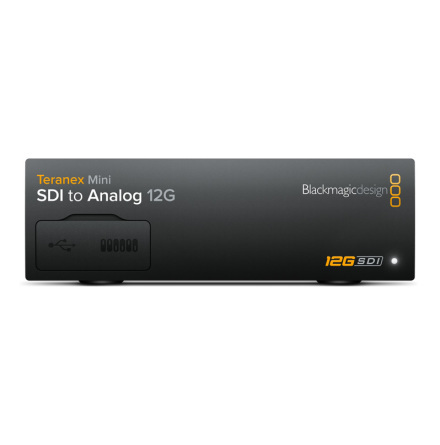 Stills are recorded as an Uncompressed DNG frame, regardless of whether you are recording ProRes or RAW. 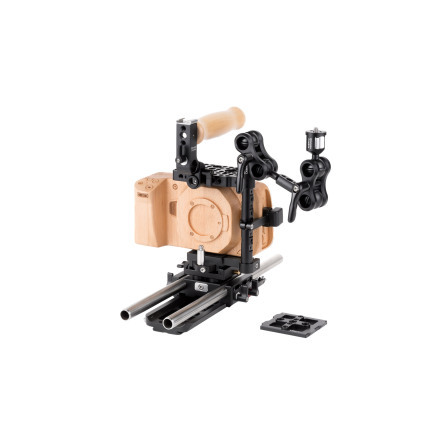 The size of the frame depends on the capture mode. If you are capturing in a cropped sensor or windowed setting, then the resolution will be the same as that particular setting. i.e. in windowed 1080 mode, stills will be captured at 1920 x 1080. If you are capturing using the full sensor, then the still image will be 4096 x 2160, regardless of whether the video is downsampled. Currently, you can only capture stills when the camera is not recording. 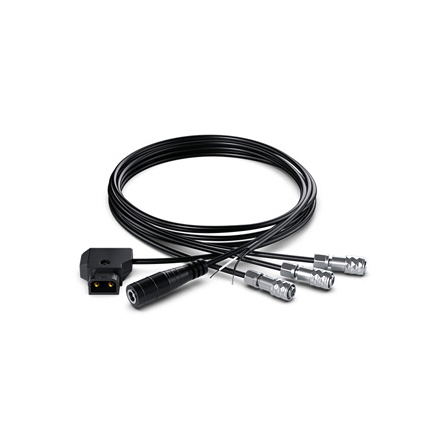 What video format can I output via the HDMI? 1080p 10-bit 4:2:2 only; there is no 4K output over HDMI. 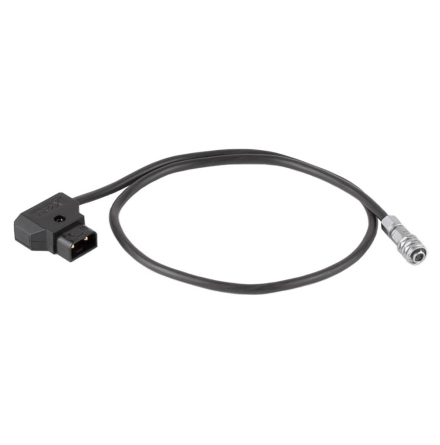 Does the camera support interlaced output? 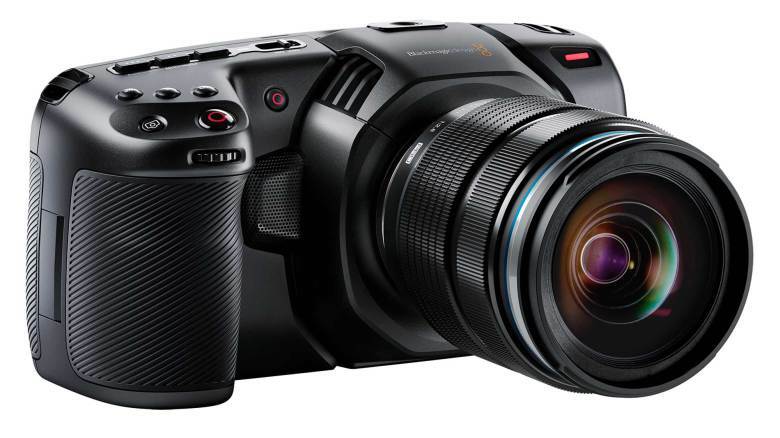 Blackmagic Pocket Cinema Camera 4K is a digital film camera so recording is in progressive full frames and there is currently no support for interlaced recording. Is the HDMI version 1.4 or 2.0? Does the camera support HDMI HDR flag on output? The camera does not send any HDR flag over HDMI. Can I capture RAW to an SD card? Yes, you can capture RAW to an SD card provided you are using the faster UHS-II class versions. Actual performance is dependent on the card manufacturer, but you will be able to capture Lossless RAW 3:1 at 24 fps when using a fast UHS-II SD card. 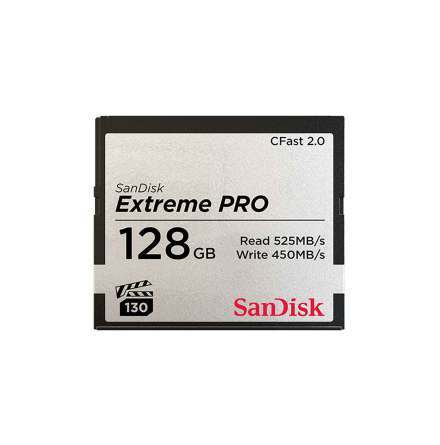 What SD card class should I use? Both UHS-I & UHS-II classes are supported. We recommend UHS-II cards which are faster when recording at higher frame rates. A list of certified media can be found here. Can I transfer SD or CFast content over the USB port? The USB-C port can be used to either recharge the battery in the camera when the camera is powered off, or to connect an external drive for recording. 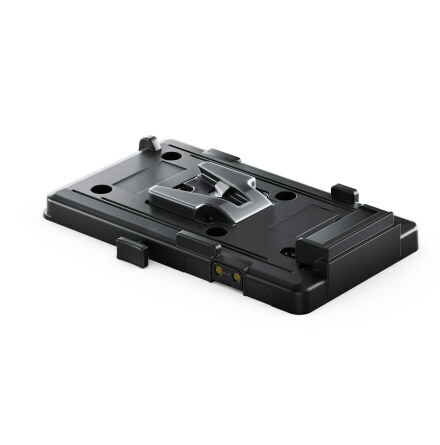 You currently cannot transfer files in the camera from one form of storage media to another. Can I use standard, off the shelf USB-C drives? Yes, but in order to achieve higher frame rates such as 60 fps in 4K, you should use an SSD external drive. Please note that all testing is done with USB-C SSD media. Can I record simultaneously to an SD/CFast card and a USB-C external drive? You can only record to one selected media/drive at a time. With the software v5.2 that is released with the Pocket Cinema Camera 4K, when a USB-C drive is connected, it will take over the SD card slot of the camera. Are there any file size limitations with the captured file? Are recordings split? 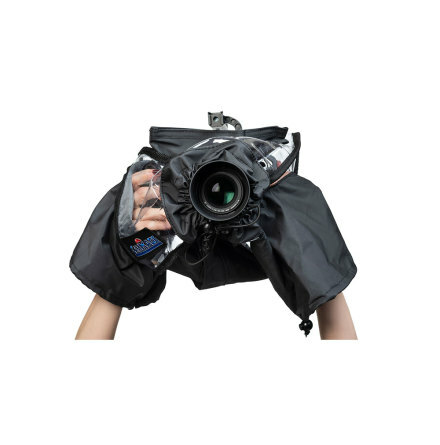 There is no limit to the recording time, the camera will record until the media is filled up. Please note that when continuously recording for extremely long hours to a single file there could be a QuickTime file size limitation due to the nature of how the header files are written and a new file will be created to continue recording without any lost frames. What hardware control does the hand grip offer? 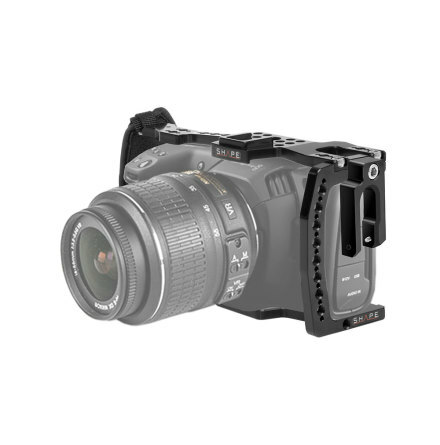 Pocket Cinema Camera 4K has dedicated ISO, WB and Shutter buttons; scroll wheel with push control can be used for iris adjustment. There are also three user assignable function keys, as well as REC, still and self shoot buttons. On the back of the camera, there are buttons for High Frame Rate (HFR), Focus Zoom, Menu and Playback. Can I control the camera over Bluetooth? 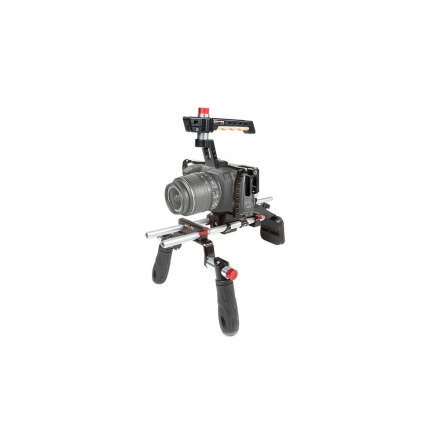 Yes, with the same iPad Blackmagic Camera Control app that is used for the URSA Mini Pro and URSA Broadcast cameras. Other third party applications are also available on the App Store that will work with the iPhone. Does the camera offer different gamma curves? The camera offers, along with log gamma in Film mode, a Video mode has more contrast and saturation closer to a rec.709 look, and an Extended Video mode which has a much gentler roll off to preserve the highlights. What’s the color gamut when working in RAW? The camera captures in BMDFilm, Blackmagic Design’s own color space, which is based on our extensive experience in color science technology. Does it offer any built in filters? 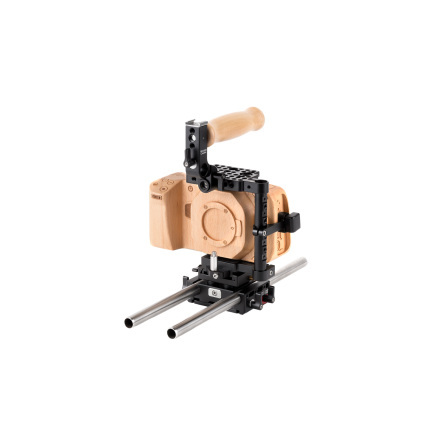 The camera does not include any optical filters, although it does have film, extended video and video recording modes. Additional tools are available with DaVinci Resolve, image stabilization, noise reduction and a huge number of creative effects. What kind of LUT is supported? The camera supports Cube LUTs 17x17x17 and 33x33x33, which can easily be created in DaVinci Resolve. Can I bake my own 3D LUTs into the recording? Yes. When shooting ProRes you can choose whether or not to burn in a LUT of your choice at the point of recording. You can also choose to only use the LUT for onset monitoring. What LUTS are pre installed in the camera? Pocket 4K Film to Extended Video, Pocket 4K Film to Video, Pocket 4K Film to Rec.2020 Hybrid Log Gamma, Pocket 4K Film to Rec.2020 PQ Gamma. Is the camera suitable for HDR projects? Yes, with either RAW or 10-bit recording using FILM dynamic range, you will be able to post produce content and deliver to a full range of HDR formats cleanly and precisely. The included LUTS for Rec.2020 support this process. The camera is supplied with the Studio version of DaVinci Resolve, which supports all camera formats natively and provides delivery support for all current HDR formats. Is there automatic video focus? 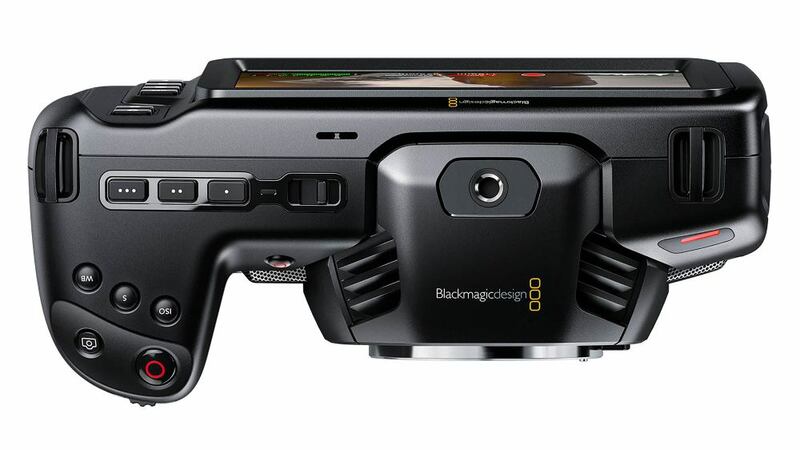 The Blackmagic Pocket Cinema Camera 4K supports one-shot auto focus with compatible lenses, as well as focus peaking for accurate focus adjustment. What focus technology is implemented? The camera uses contrast detection autofocus. 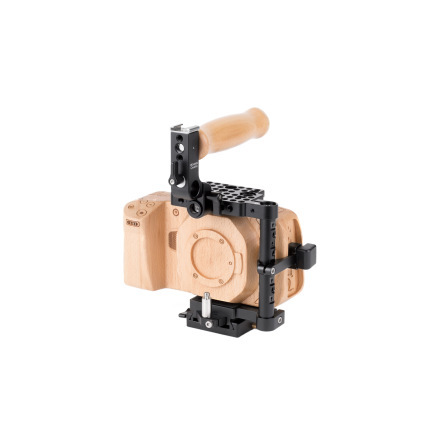 Autofocus is activated by using the autofocus button. You can also focus on a particular region of the frame by tapping on the touchscreen. Will the Speed Booster from my existing Pocket Cinema Camera still work? While it will still be mechanically compatible, the Speed Booster is for a specific sensor size. 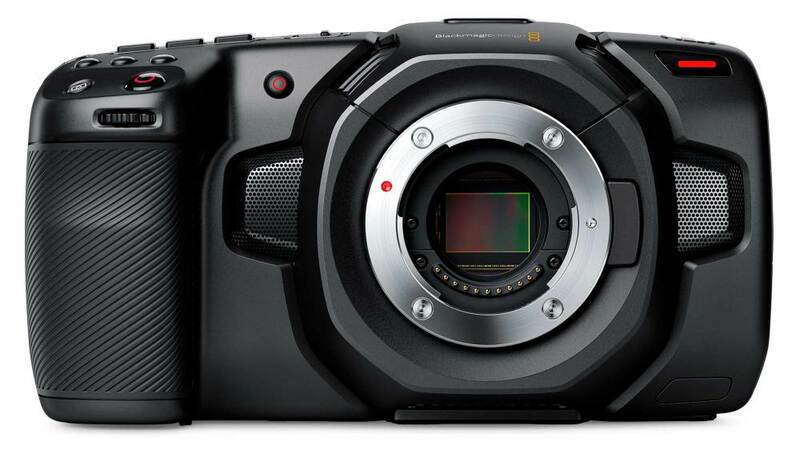 Since the sensor in this camera is bigger than the Pocket Cinema Camera, it will not be optically compatible and vignetting will occur. Which Speed Booster is compatible? 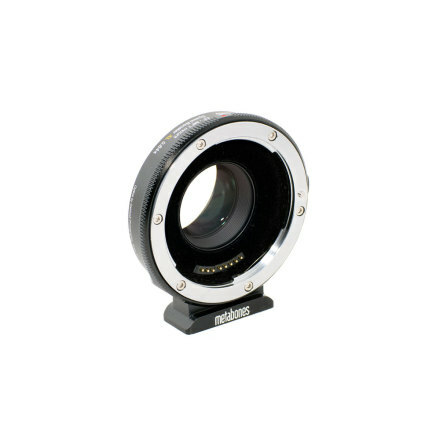 Metabones recommend using the XL 0.64x with full frame lenses and the Ultra 0.71x if using APS-C/DX lenses.